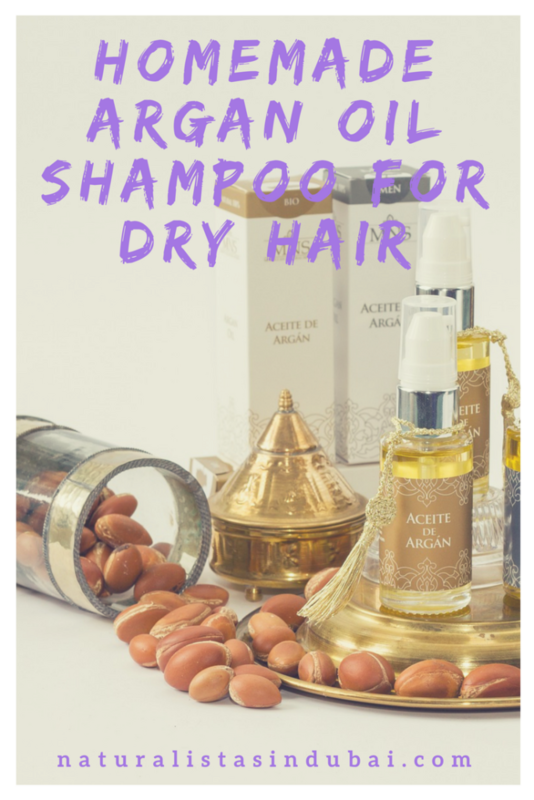 In the previous article, How Argan Oil Can Help with Hair Loss Issues in Dubai, I discussed argan oil benefits and how to use it effectively for hair loss and breakage in Dubai. I also made some recommendations for argan oil. 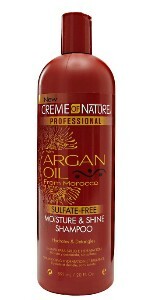 However, I received an email asking how to incorporate argan oil into the shampooing stage as well. 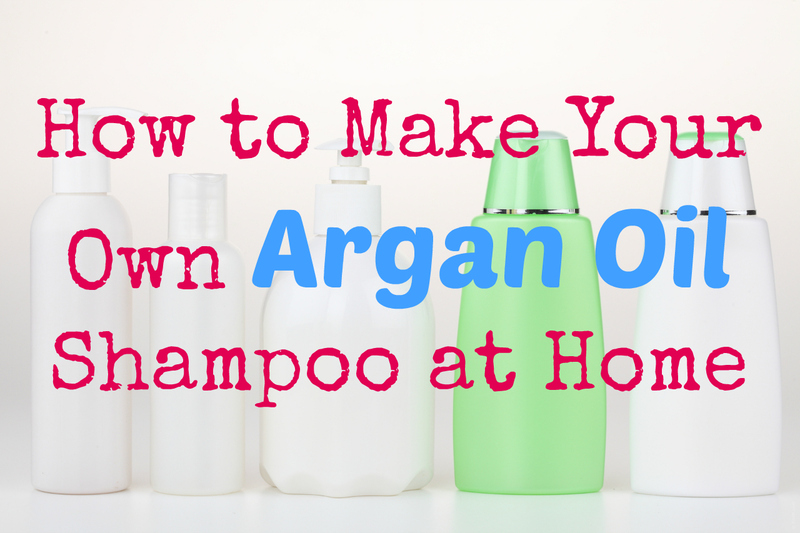 There are several excellent argan oil shampoos on the market, which I will recommend at the end of this article but if you’re keen on DIY, read on for a simple homemade recipe. This homemade shampoo is particularly good for dry to very dry hair. 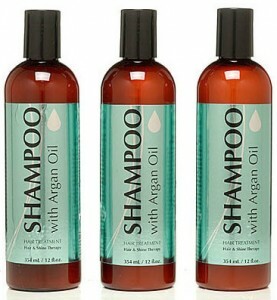 You will need pure argan oil, jojoba oil, tea tree or peppermint essential oil (optional) distilled water, liquid Castile soap and a sterilized amber container (roughly 4 oz size). Open the amber container and fill up ½ way with the Castile soap. Heat up a cup of distilled water slightly, then fill up the bottle the rest of the way. Add a teaspoon of argan oil and jojoba oil as well as 7 drops of either tea tree of peppermint essential oil if using. Close the cap and shake the bottle thoroughly. Uncover the cap and wait for the mixture to cool down, then cover back with the cap. Your shampoo is ready. 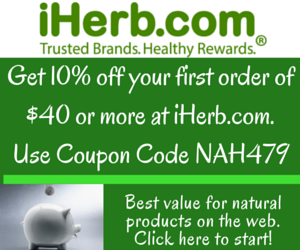 Test the pH level to make sure its between 7.5 – 8. If it’s higher than 8, you used too much castile soap so adjust the measurements accordingly. Use it as needed, leaving it in for a few minutes before rinsing every time you use it. This is a simple recipe I use myself. However, you can experiment with the oils added. I recommend trying lavender essential oil, rosemary essential oil, jasmine oil, sesame seed oil, sweet almond oil, avocado oil, lemongrass essential oil and hempseed oil as well to see which one works best for your hair type. Keep in mind, everyone’s hair is different and what works for one person might not work for the other. This is why I recommended other combinations above. You can mix and match until you find the combination your hair agrees with. In this case, I would make the shampoo in small batches instead. In 1 oz bottles at a time for instance.